Sydney Harbour National Park Hugh O'Brien / Instagram @hugh.obrien The view from Shark Beach. Aussies have a habit of jumping on a plane at a moment’s notice when the thirst for adventure kicks in. We appreciate the spontaneity, but you could save yourself a few hundred bucks by enjoying some of these amazing experiences your own backyard has to offer. To help, we’ve pulled together some epic experiences that are so close you’ll be there before your bags would even get through security. 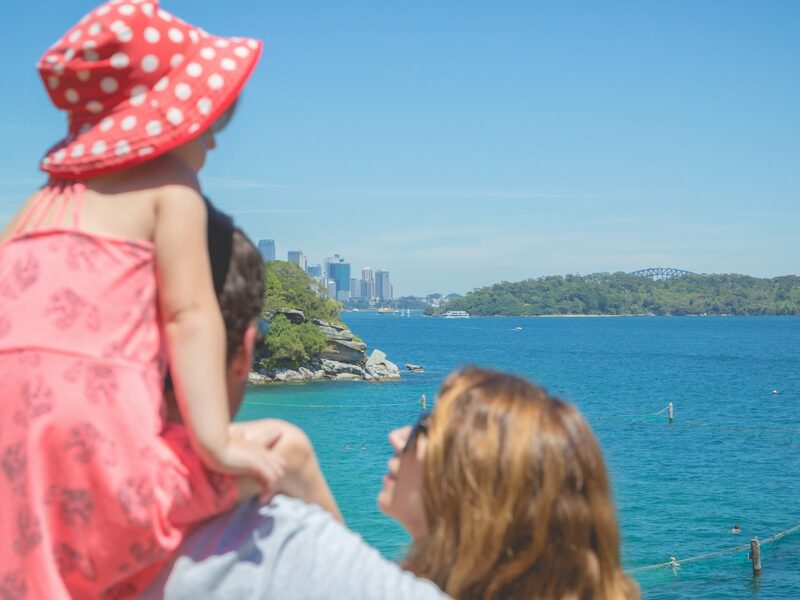 This one’s easy: hop on a ferry to Taronga Zoo, head right for about 20 minutes and you’ve found one of Sydney Harbour’s best views, period. Continue along the path to Chowder Bay for a swim and a bite at one of the nearby cafés – the whole thing should take about an hour or two depending on your speed (and how Instagram-happy your friends are). Sydney’s public transport has access to some world-class vistas, but Nielsen Park (in Sydney’s east) is easily one of the chillest. 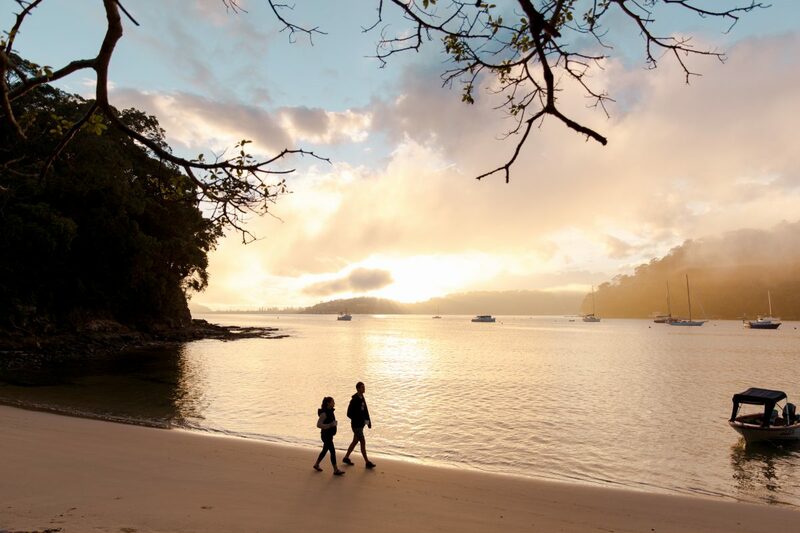 Jump on the 325 bus, park yourself under one of the giant fig trees then grab an ice cream at the kiosk to fuel up before your serene-af kayak tour through the crystal waters of Shark Beach (relax, it’s definitely just a name). A perfect Sunday cure. 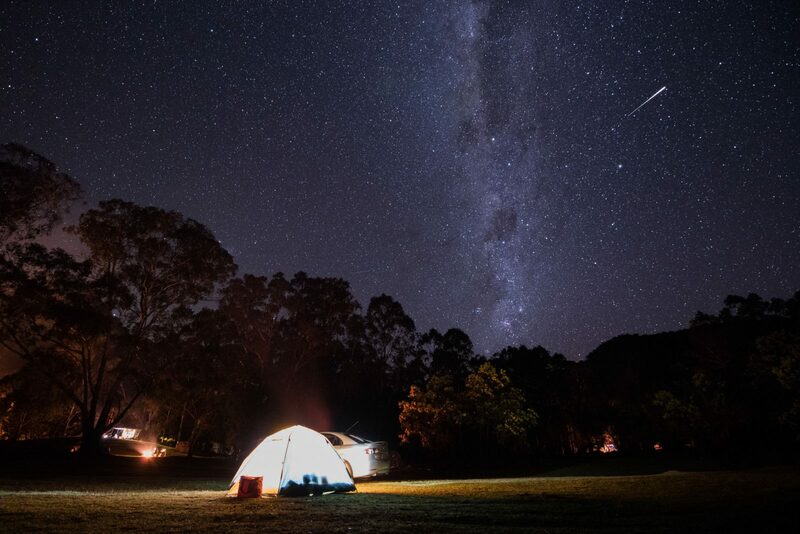 Grab a picnic blanket and a haul of your favourite snacks (like delicious dips and cheeses) and set out to Ku-ring-gai Chase National Park. 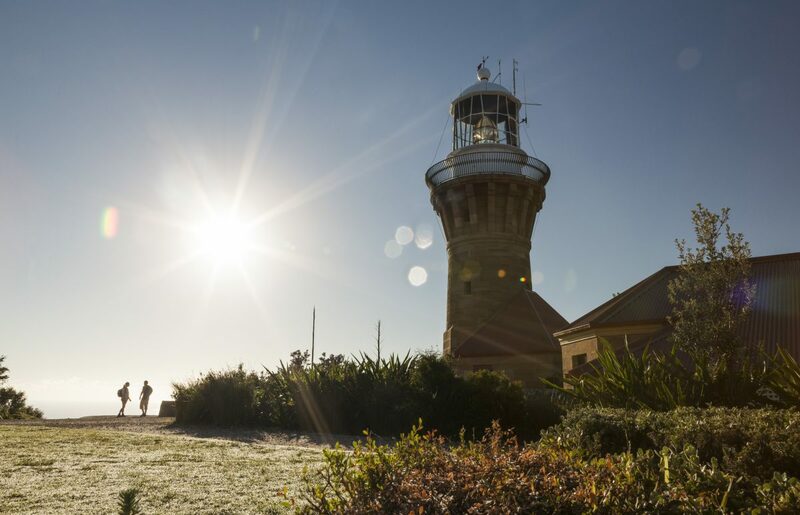 It’s got some of Sydney’s best bushwalking (like the Sphinx Monument loop), fishing (you can hire a boat from nearby Empire Marina) and swimming spots to take in – plus probably our most competitive waterfront cricket arena (of the backyard variety, of course). P.S. We weren’t kidding about the snacks – there aren’t any cafés at Bobbin Head but you can grab some take away goods from the Empire Marina. Remember to pack plenty of H2O to keep up with your daily #hydrationgoals. 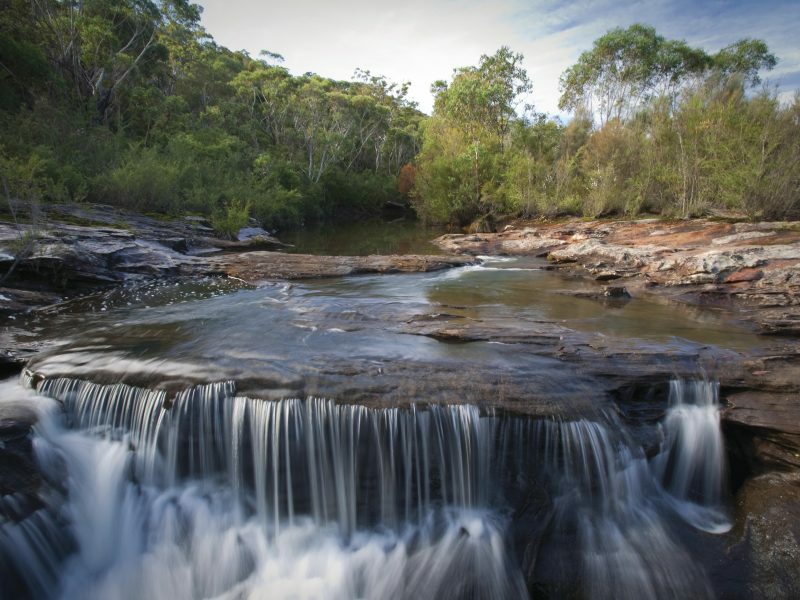 Just north of Hornsby in the Berowra Valley National Park, the boardwalk-led Place of Winds interpretative trail takes you over and under forests and wetlands with room for a picnic at Crosslands Reserve, or fishing at one of the viewing platforms or rock shelfs along the way. Did You Know? Bewowra Valley National Park contains the traditional Country of the Guringai and Dharug People. It holds a number of well-preserved sites and artefacts viewable to the public that remain of significant importance to indigenous people today. Berowra creek is susceptible to pollution. From Brisbane Water to Woy Woy Bay, Staples Lookout offers visual gold in just about every direction. 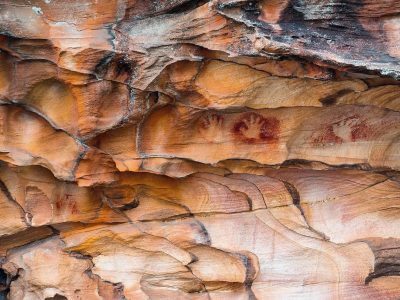 Be sure to take the short drive north to the Bulgandry Aboriginal art site, with its original engravings (estimated to be between hundreds and thousands of years old) giving a unique insight into Indigenous traditions and cultures. The preservation of these sites are of immense historical and cultural importance, so just be sure not to leave the walkway or touch them. Did you know: The best time to photograph rock engravings is in the early morning or afternoon, when the sun strikes low and casts a shadow. It’s amazing what can be achieved in 30 million years – just take a look at the Illawarra Escarpment. Take in epic views of lush, sweeping mountains meeting the open sea with the mammoth Forest walk: a 14km (one-way) all-day trek from the seaside suburb of Coalcliff down to stunning Sublime Point. 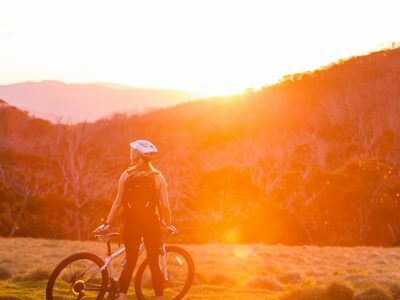 You’ll enjoy the view more knowing you earned it, but if you’re strapped for time you can do smaller sections like the Wodi Wodi track at Coalcliff or the calf-burning Sublime point track in Austinmer. It’s only 700m but it’s a steep old staircase. Did you know: The escarpment was actually created around 250 million years ago, but was eroded to its current height around 30 million years ago. 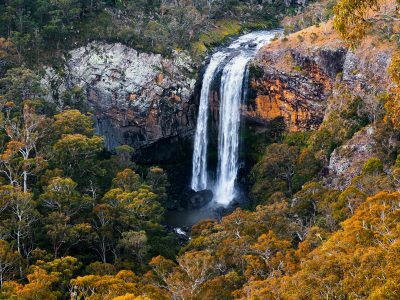 Waterfall-hunters, nature escapers and professionals picnic-ers will all find something to love at Madden Falls, with popular Guided Indigenous Tours led by National Parks Aboriginal Discovery Rangers providing a fascinating perspective of the area – like the Koori Women’s Walk which operates on request. While you’re there, try the 1.5 – 2 hr O’Hares Creek lookout walking track, the 15km medium-grade 10B cycling trail, or stroll to the pristine Minerva Pool for a picnic lunch (Note: Due to the sacred nature of the site, The Tharawal Local Aboriginal Land Council ask only women and children enter the waters of Minerva Pool). 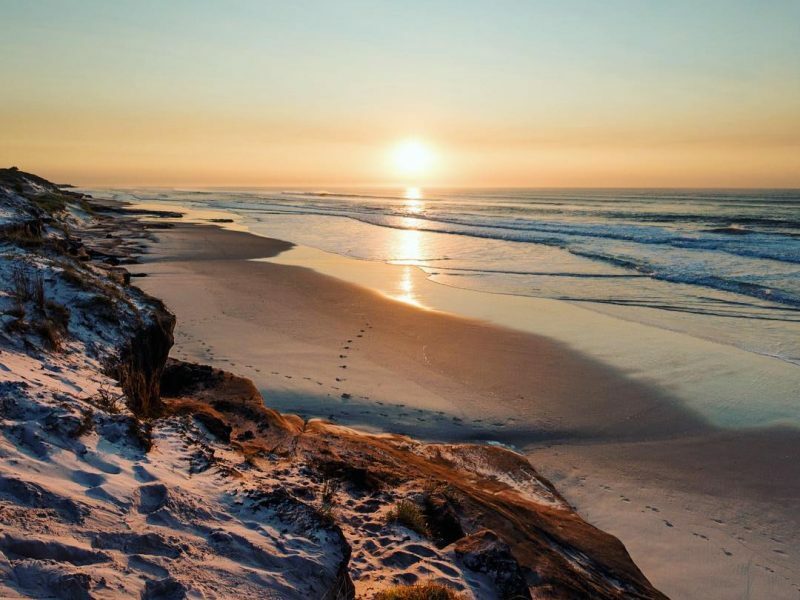 With just six campsites on offer, the only neighbours you’ll find at Little Beach are the animals, and the only noise the crashing waves nearby. 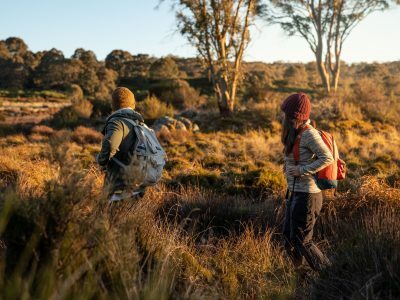 There are plenty of hiking trails (like the Bouddi Coastal Walk), whale watching from Mourawaring Point (during the cooler months) and fishing spots (when they’re biting) – but it’s really just you, nature and not much in-between. Just remember to bring water (there are free BBQs on site, but no fresh water facilities). And your surfboard, naturally.